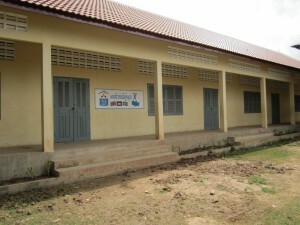 Tonlebet Primary School got a new school building after the long Bike ride across the US. After an opening Ceremony in September 2011 the new building was open for the students of Tonlebet. The school was constructed by KHJ Construction and the finish of the new building looks very good and will be used for years to come.